Top Attractions in Ardmore, Pa.
Ardmore, Pa., is a premier destination among Philadelphia's Main Line suburbs. 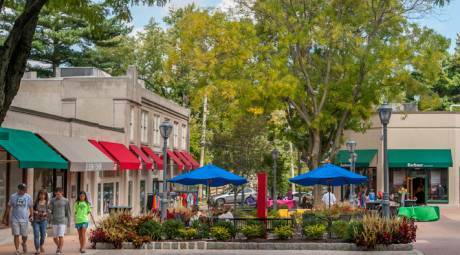 Shopping and dining are the town's biggest draws with Ardmore being home to both the oldest suburban mall in America and one-of-a-kind stores and restaurants along its main streets, Lancaster Avenue and Cricket Avenue. See for yourself all that Ardmore and its surrounding communities have to offer. 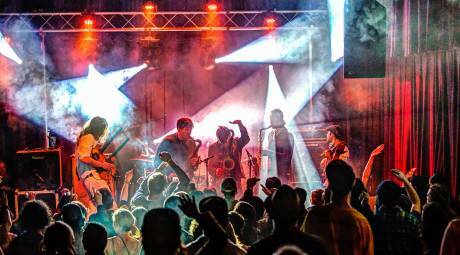 Ardmore Music Hall has been bringing in the top local and national touring acts since 1980 when it started life as 23 East Cabaret. 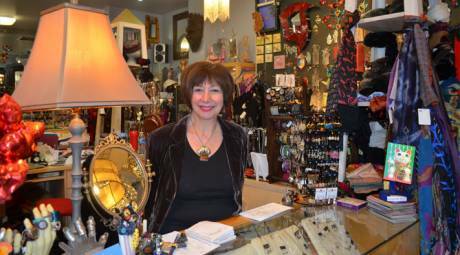 Ardmore's downtown offers unique stores that you won't find anywhere else, including clothing boutiques, antique stores, food markets and more. 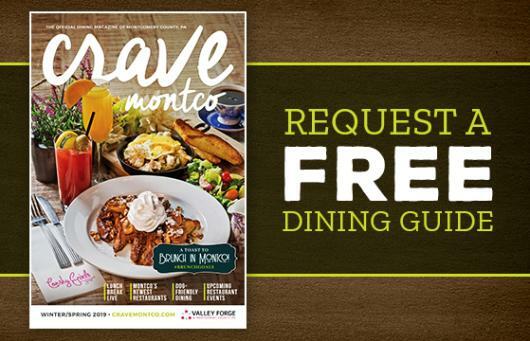 And Destination Shop Montco has your guide to it all. Suburban Square, the oldest outdoor shopping center in the country, has distinguished itself for decades as an open-air shopping experience that is concurrently upscale and friendly. Tired Hands Brewery is a nationally recognized craft brewery right here in Montgomery County. Recognized by Yahoo! as one of its "10 Small-Batch Breweries Beer Lovers Need to Try," Tired Hands&apos; Brew Cafe and Fermenteria are also serving up some of the best food in the Philadelphia suburbs. 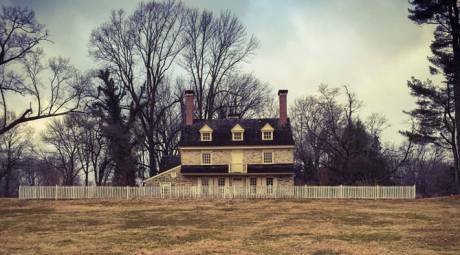 Harriton House in Bryn Mawr was the home of Charles Thomson, Secretary of the Continental Congress. It has been restored to reflect his life in the home and is open for tours year-round. The Philadelphia Skating Club has open-ice opportunities year round and can teach you the finer points of Theater on Ice, which blends skating with dance. Merritt Gallery & Renaissance Fine Arts has a stunning array of prints for sale and a number of meet-the-artist events; it houses the largest collection of art in the Mid-Atlantic region. 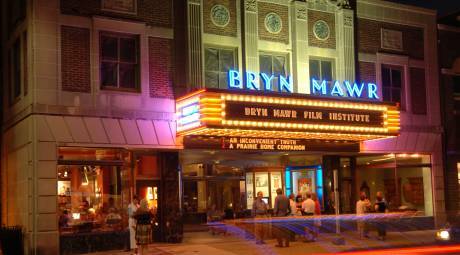 The Bryn Mawr Film Institute occupies the former Seville Theater, built in 1926. Today you can catch first-run showings of independent, international, repertory and alternative films. The institute also hosts film education sessions and filmmaking classes.